Hop on in and check out our great selection of Easter Baskets & Containers. Remember we have a great selection to choose from and we can customize any basket! 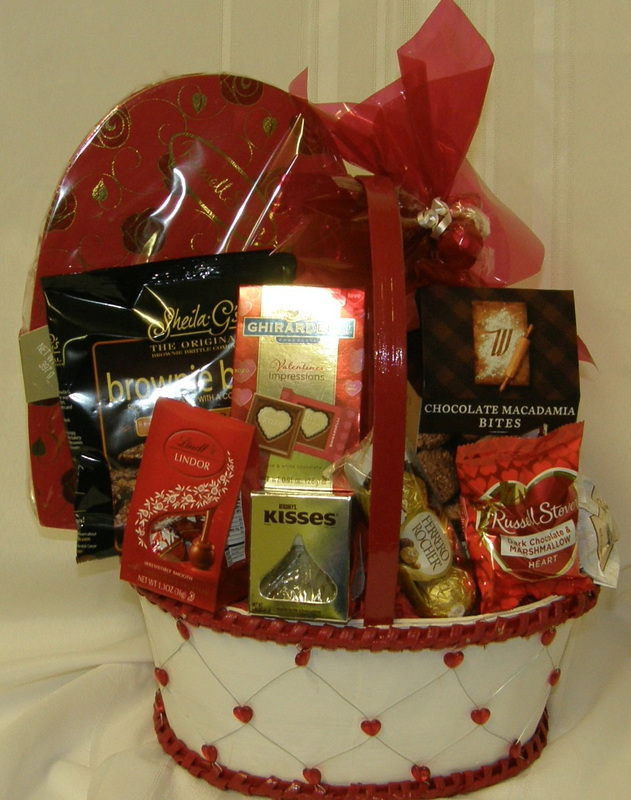 ​Remember, we have a great selection to choose from and we can customize any basket! Relax and paper yourself with our local products from Thistle Farms. Baskets range in price from $50.95 and up. You will have them hooked! fish bait, smoked salmon, and snack items. Need a great Summertime hostess gift? salt rimmer, mixer, fresh lime, dip tray, straws, and more. come filled with all candy or an assortment of fruit. combination of fresh fruits, snack items, and juices. Give an elegant Fruit Basket to show you're gratitude! These baskets make an elegant center piece for Thanksgiving dinner or a special gift to show thanks. Tis the season to be jolly and gift a festive Holiday Gift Basket! 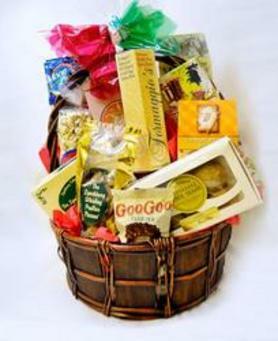 This basket comes filled with your favorite treats made in Tennessee. Includes: Divine Meringues, Formaggio's Cheese Rounds, Colt's Bolts Chocolates, Goo Goo's, Moonpies, Lynchburg Whiskey Cake, Nashville Toffee, Willa's Cookies, and Tennessee Kettle Corn. Send some Holiday Wishes with these Reusable Jute Gift Bags. Fill with fruit, snacks, juices, or Tennessee treats. Remember, we can add special Tennessee Treats to any basket plus balloons and stuffed animals! 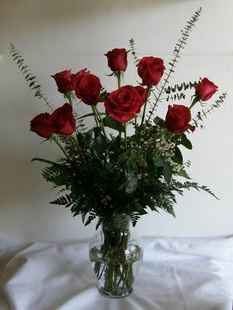 Say I Love You with a beautiful rose bouquet! 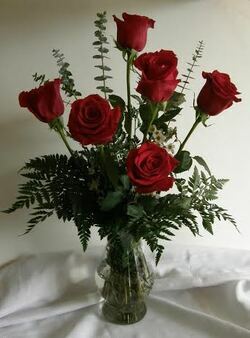 ​"If you stand in front of a mirror with 11 roses, you'll see 12 of the most beautiful things in the world." "There may be many flowers in a man's life... but there is only one rose"
"The fragrance of the rose, remains on the hand that gives it." A rich, fudgie-heart-shaped brownie loaded with roasted pecans and chunks of dark chocolate covered in smooth milk chocolate, just in time for Valentines Day. 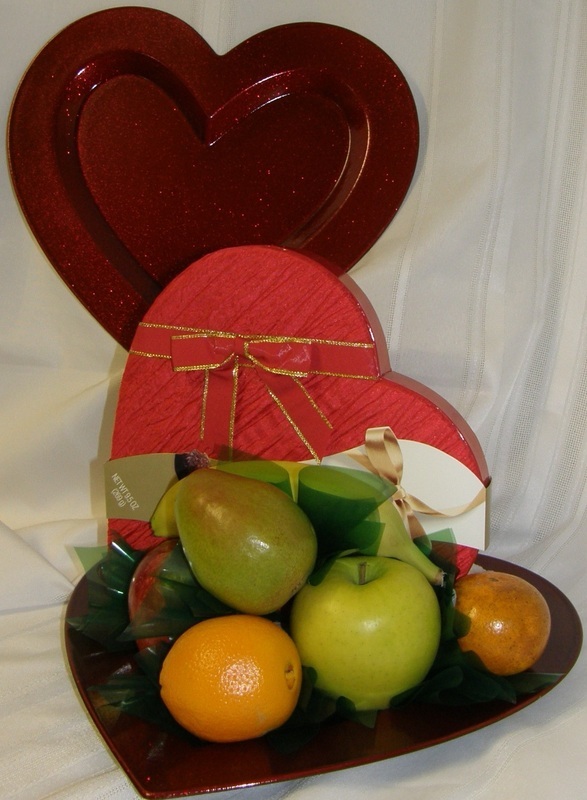 A sparkly heart shaped tray topped with an assortment of fruit and a heart box of Russell Stover chocolates. ​Check Out Our Special Occasion Baskets for More Ideas! ​Give Sunshine Every Day Of The Year!